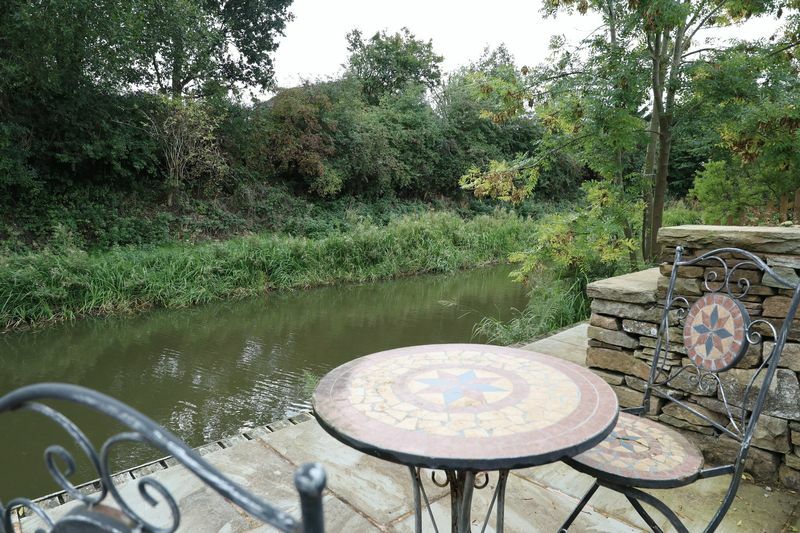 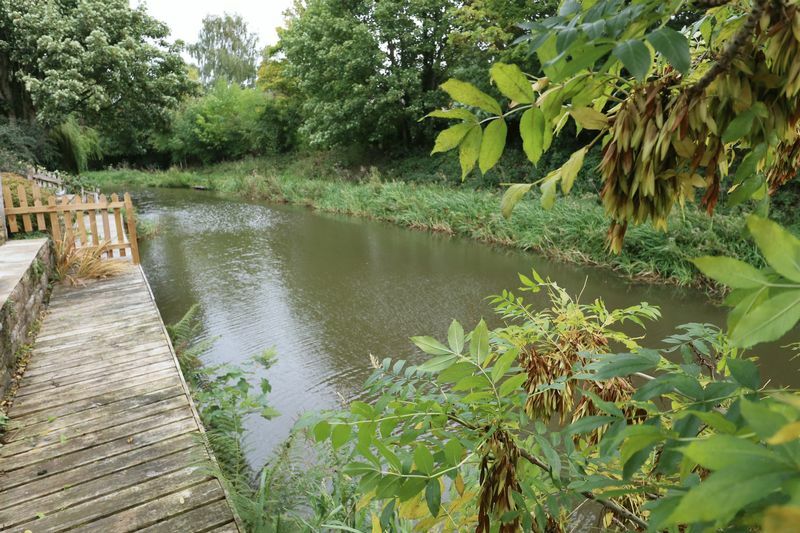 Properties with a beautiful canal side location and mooring are a very rare commodity and rarer still if they also have a splendid open aspect beyond. 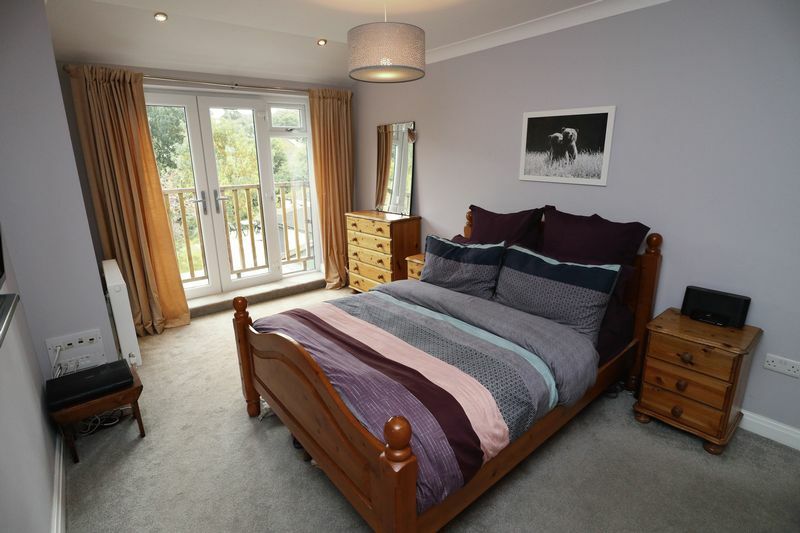 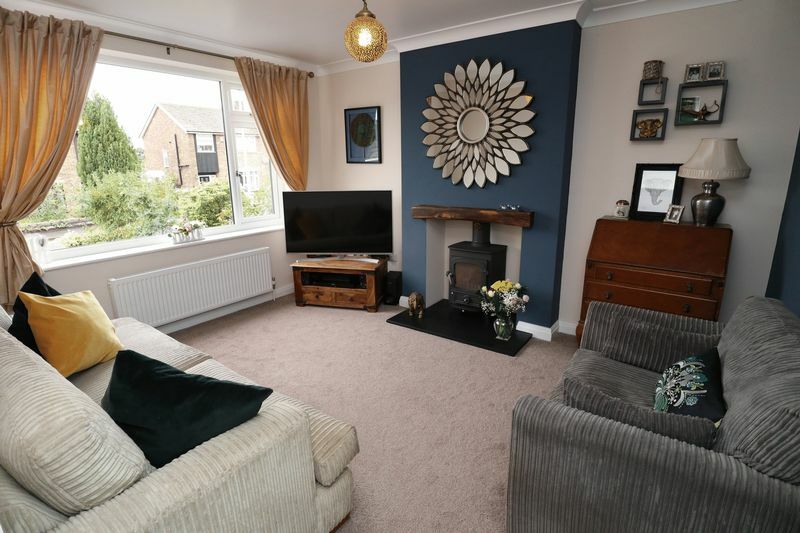 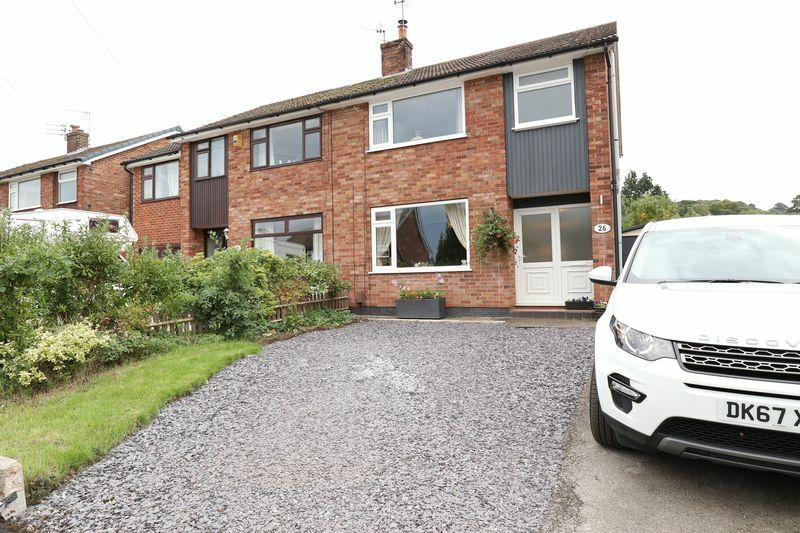 This particular three double bedroom property does indeed boast both of these qualities and, in addition, offers a stunning, extended home with a large garden, off road parking and a garage. 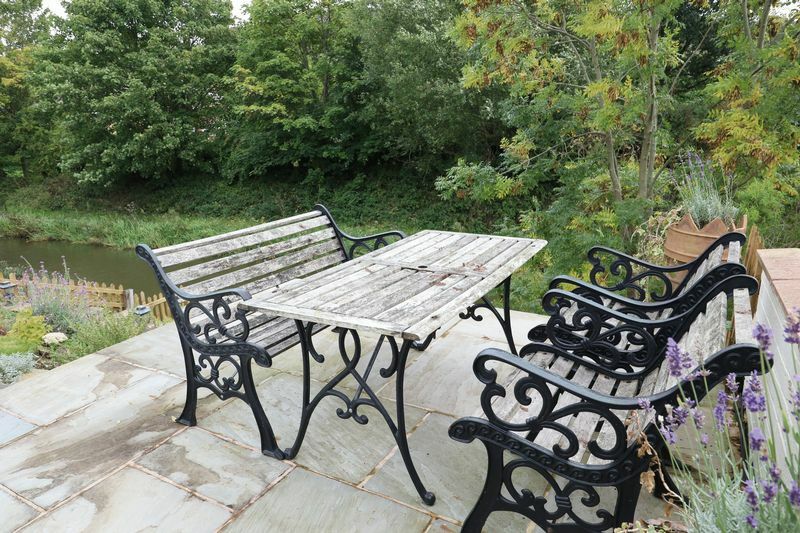 Our vendors have been busy during their occupation of 26 Pine Road! 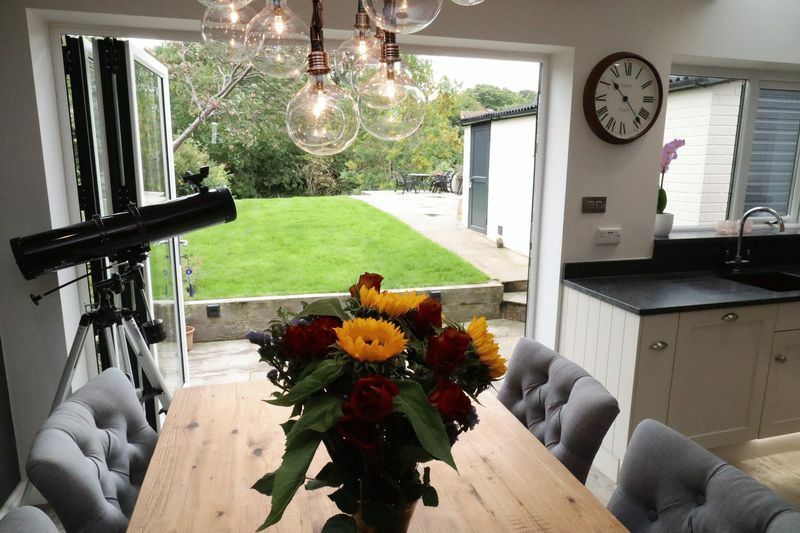 The ground floor extension, they have added, has helped to create the splendid large open plan living dining kitchen, which has been lavished with a bespoke hand built kitchen, underfloor heating and bi-fold doors. 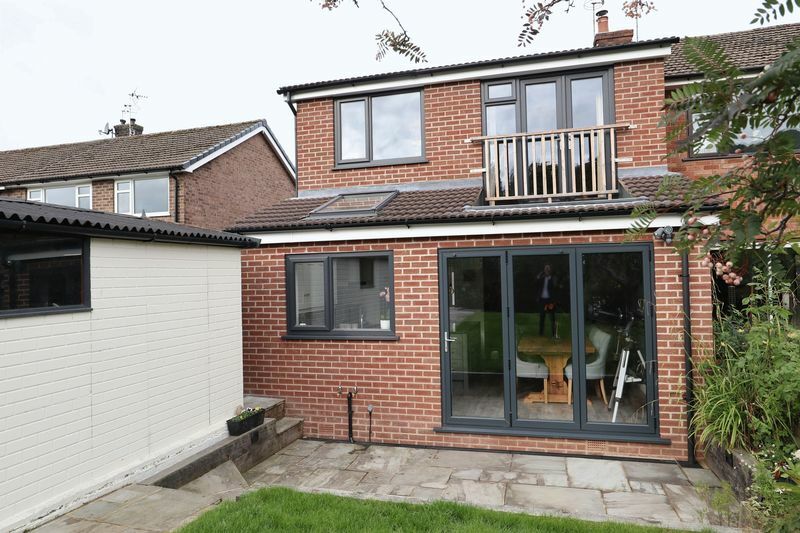 The first floor extension has increased the size of both bedrooms one and three, creating a really great size master bedroom (almost 17ft long) with a Juliet balcony and a good sized third being over 13ft in length. 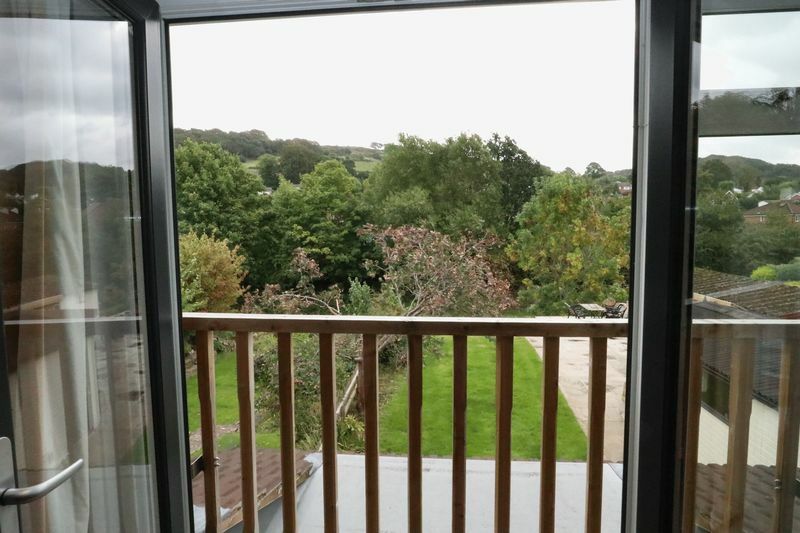 They have also installed new windows, a new central heating system, a new bathroom, a ground floor wc, re-decorated, laid new floor coverings throughout, re-wired the property and have landscaped the gardens. 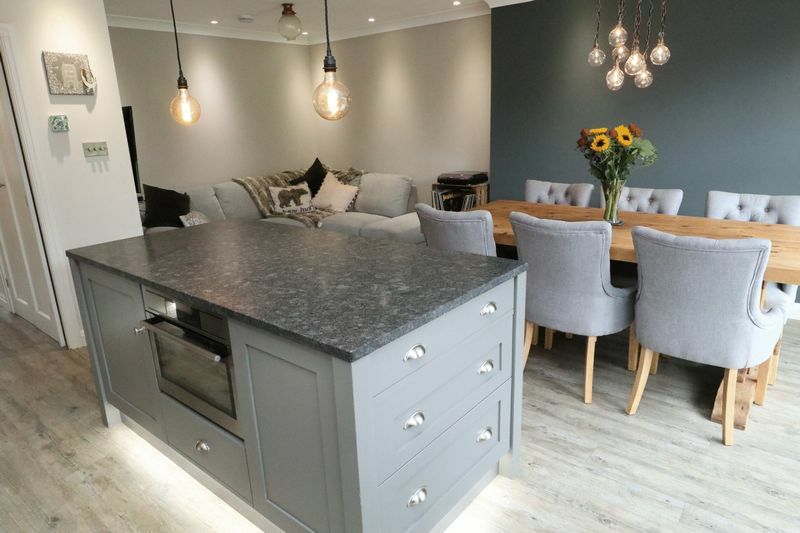 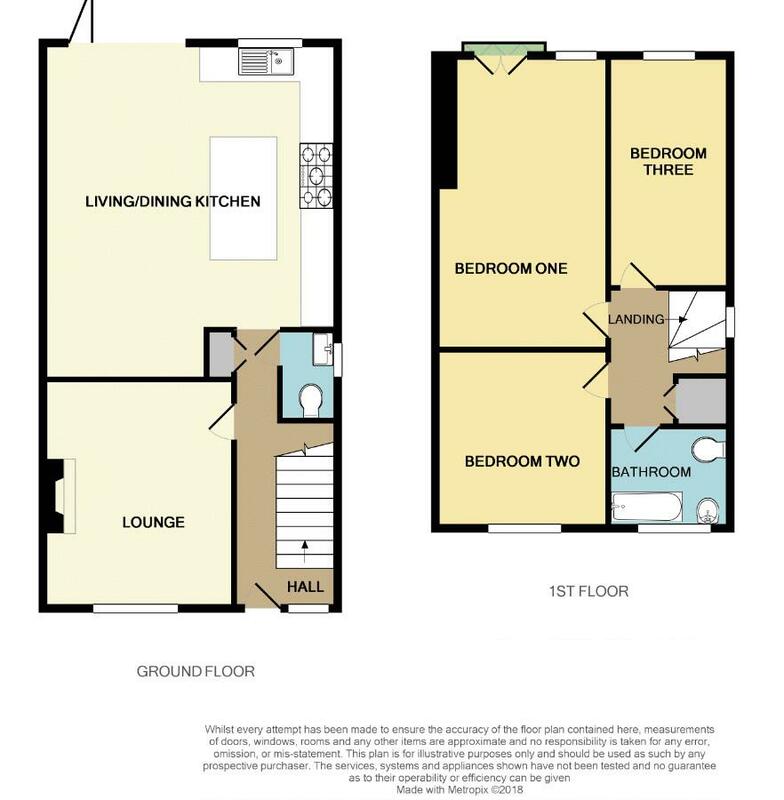 In brief the full accommodation comprises; entrance hall, ground floor wc, lounge with a Clearview multi-fuel stove, living/dining kitchen, three bedrooms and bathroom. 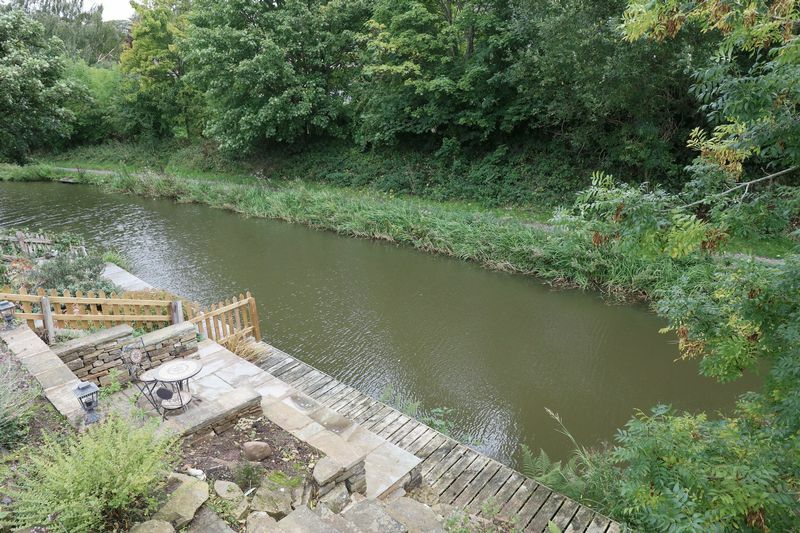 The rear garden measures approximately 65ft and has a lawn and a large upper terrace overlooking the canal. 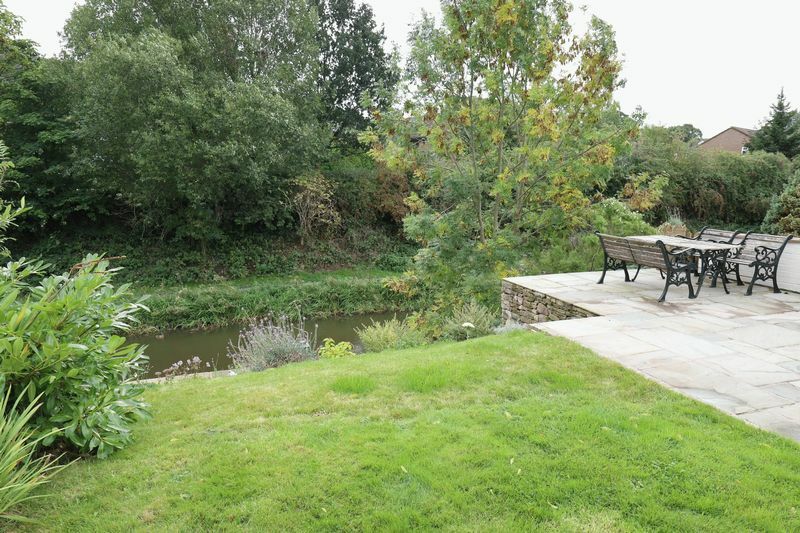 There is also a delightful canal side patio and rockery area. 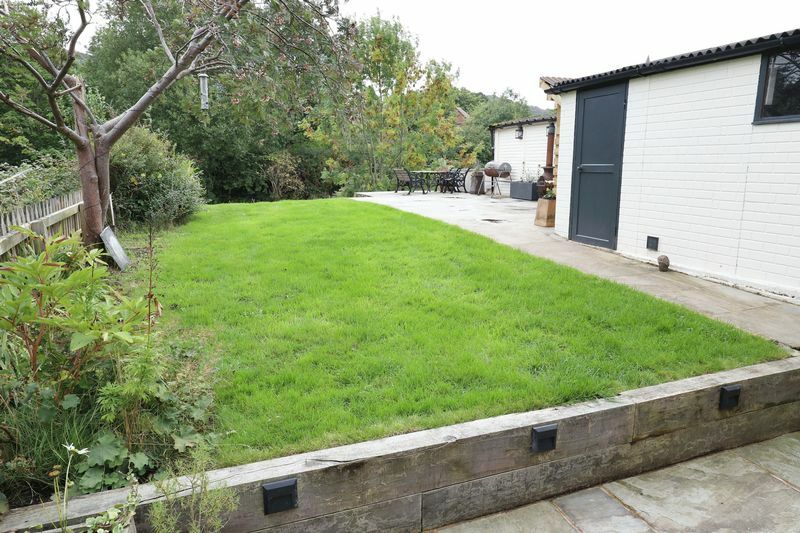 To the front there is off road parking a good sized garage provides ample storage and workshop space. 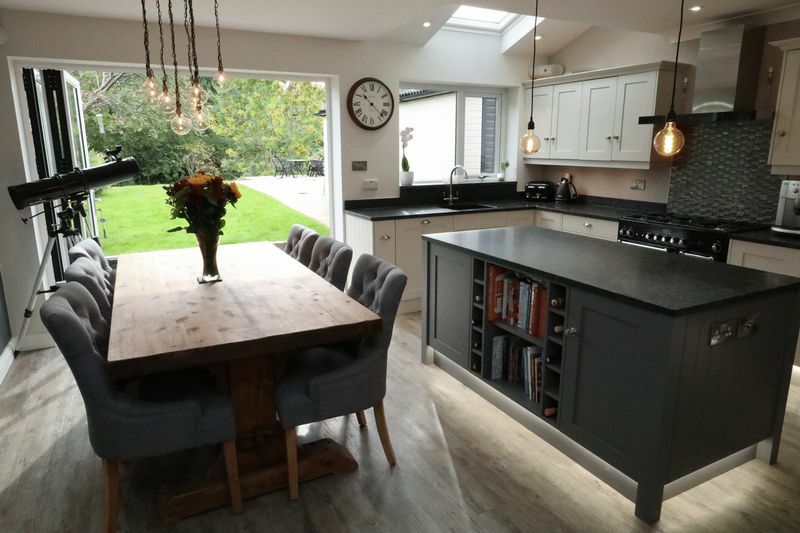 Given the rarity of such stunning homes - a prompt viewing of 26 Pine Road is highly recommended. 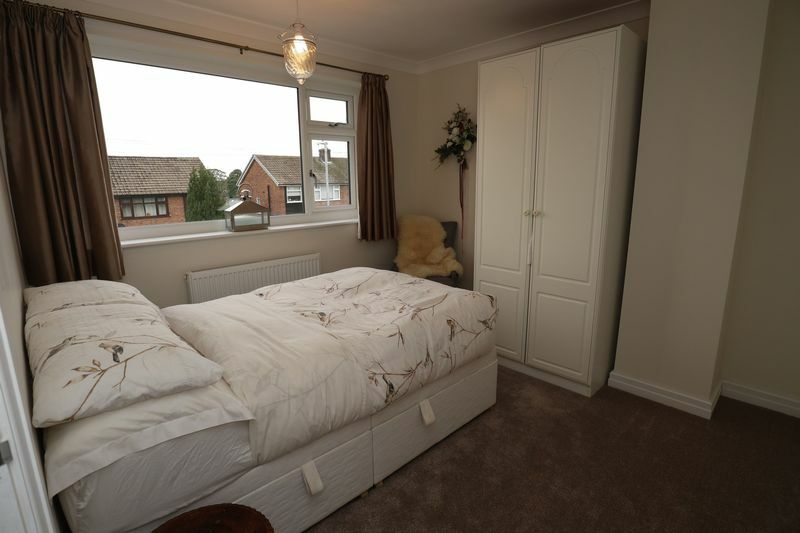 Double glazed front door and window, two under stairs storage cupboards (one with plumbing for a washing machine), built in storage cupboard, Karndean flooring, radiator. 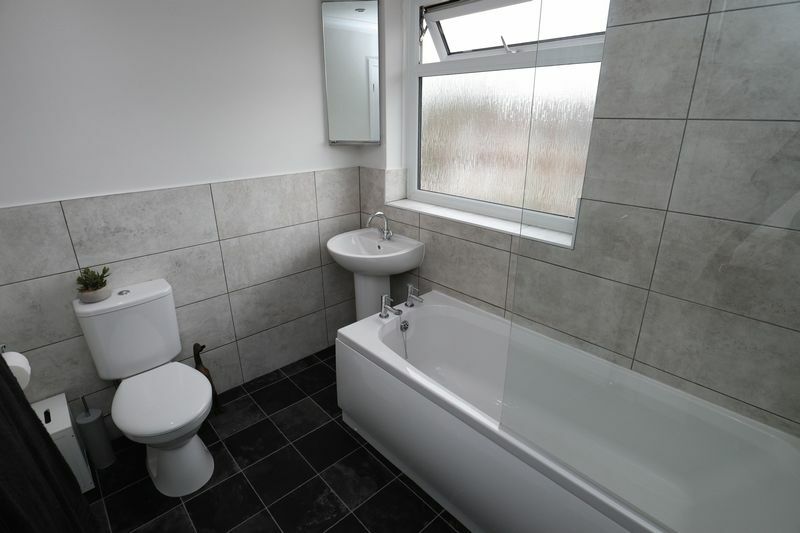 Contemporary vanity sink unit with mixer tap, push button WC, part tiled walls, double glazed window, Karndean floor with under floor heating. 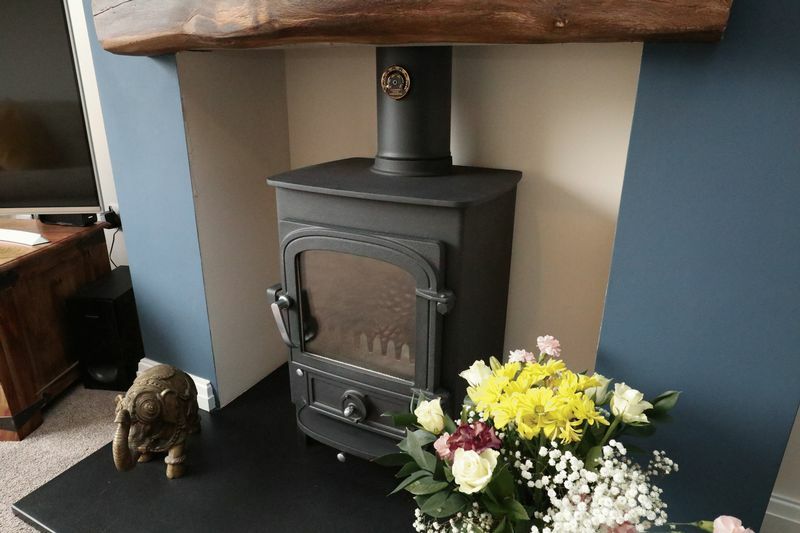 Double glazed window, TV point, Clearview multi-fuel stove set on a large granite hearth with wooden lintel over, ceiling coving. 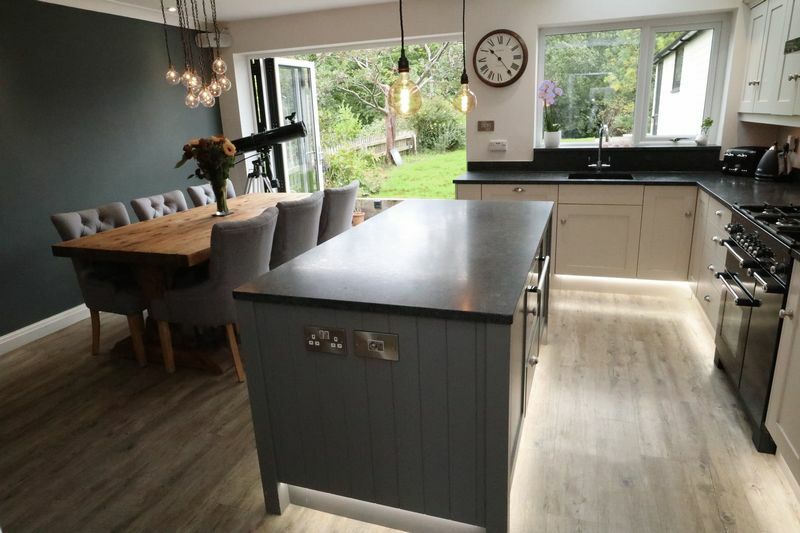 Shaker style bespoke hand built kitchen units with under-lighting, low level lighting and honed granite worktops/up-stands, space for range cooker, space and plumbing for American style fridge, integral dishwasher, inset Franke sink with mixer tap, tiled glass splash back. 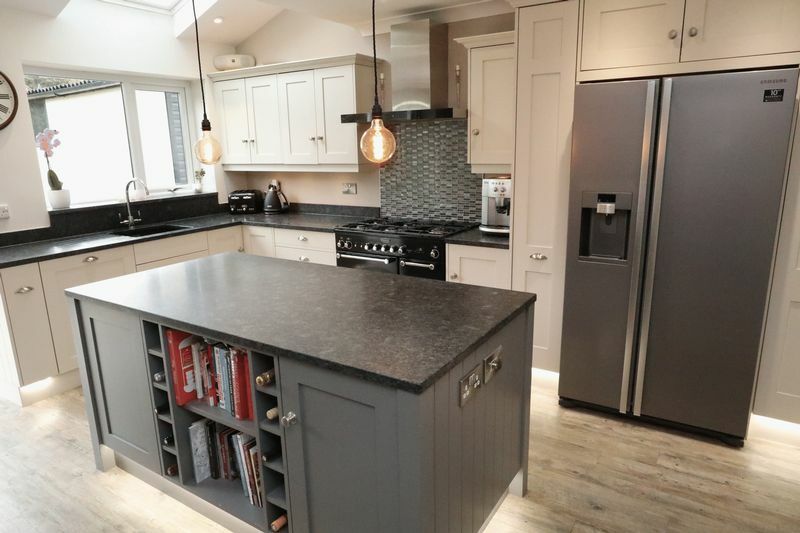 Matching island unit with integral microwave/grill, storage cupboards, pan drawer and bookshelf. 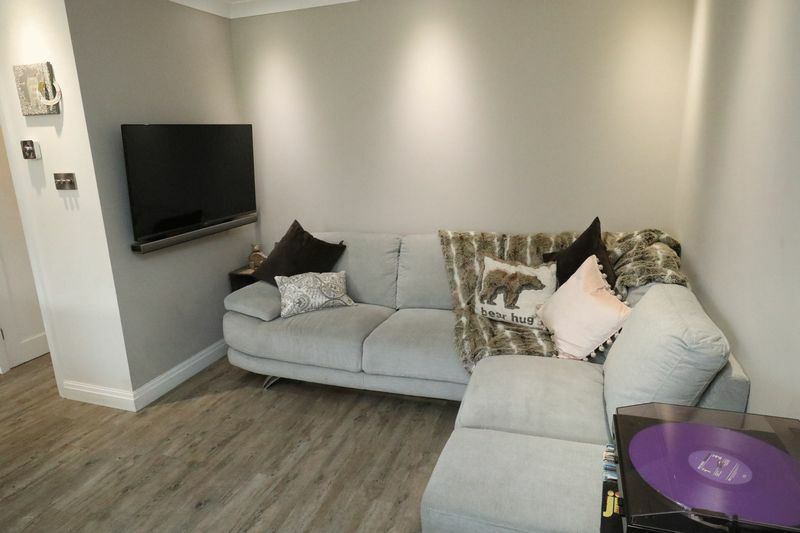 Karndean flooring with underfloor heating, feature floor level led lights, double glazed bi-fold doors to rear garden, inset ceiling lights, wired in speaker system, TV point for wall mounted TV. 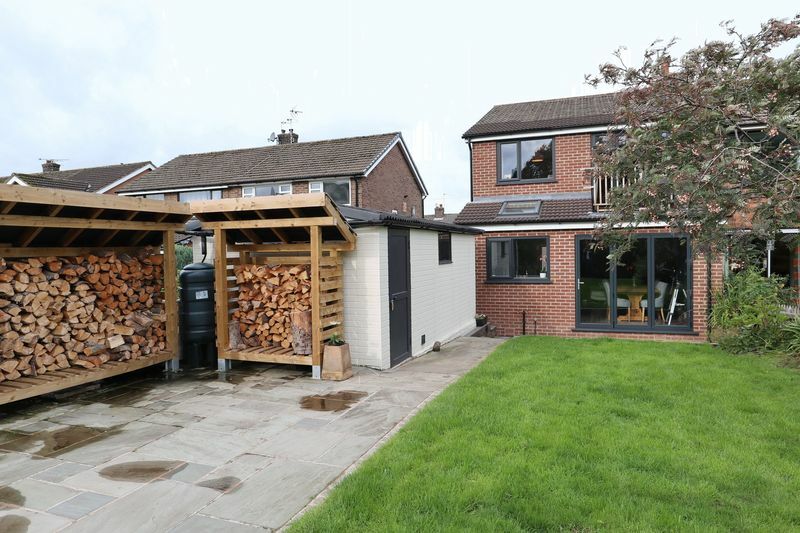 Cupboard housing combination gas central heating boiler, double glazed window, loft hatch. 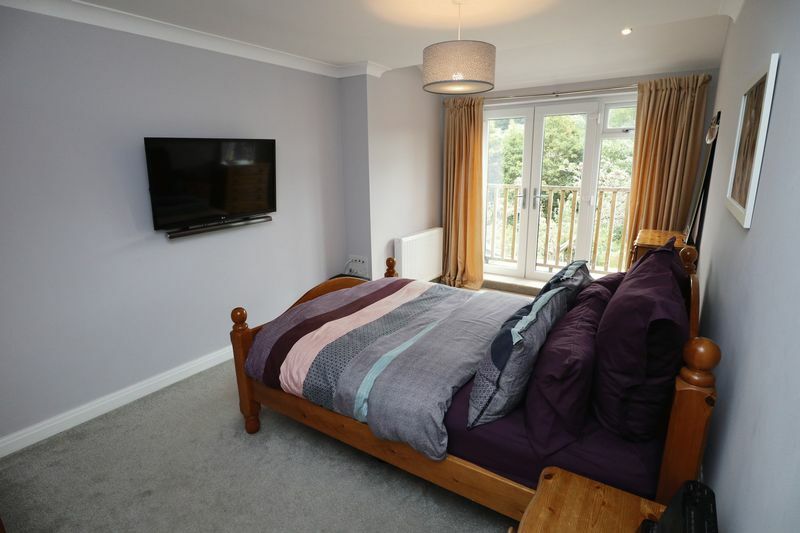 Double glazed patio doors, Juliet balcony with wooden balustrade with views over the canal, double glazed window, TV point for wall mounted TV, radiator. 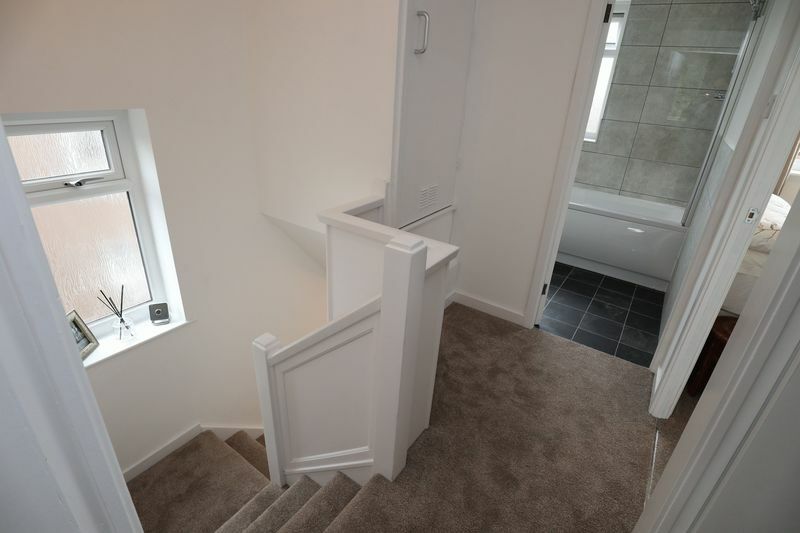 Double glazed window to the front elevaion, radiator. 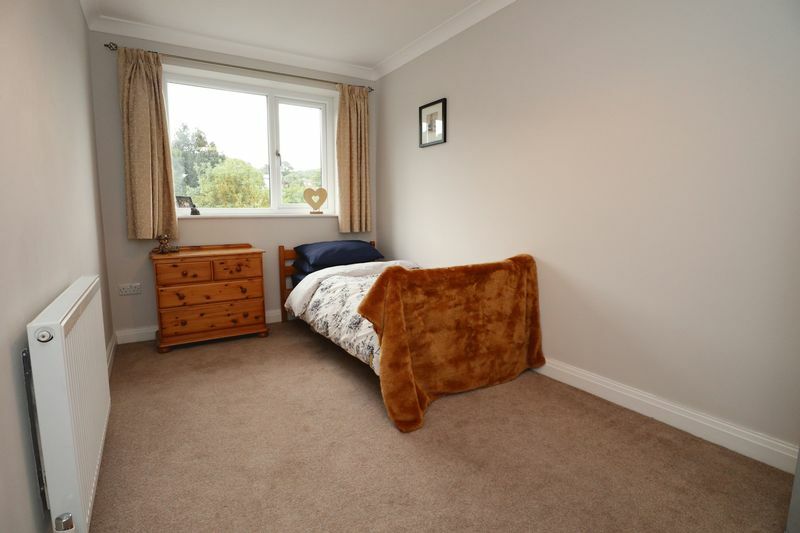 Double glazed window with views over canal, radiator. 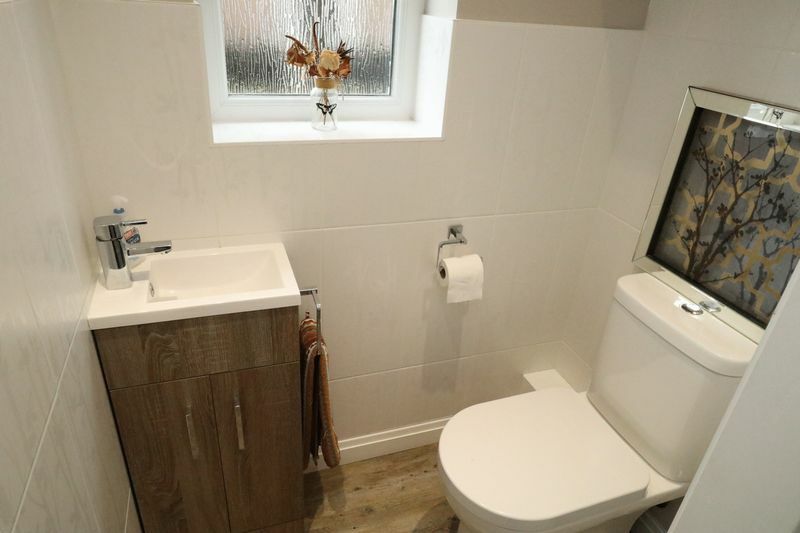 Modern white suite comprising of a push button WC, pedestal wash basin, panel bath with mixer shower over, part tiled walls, radiator, double glazed window. 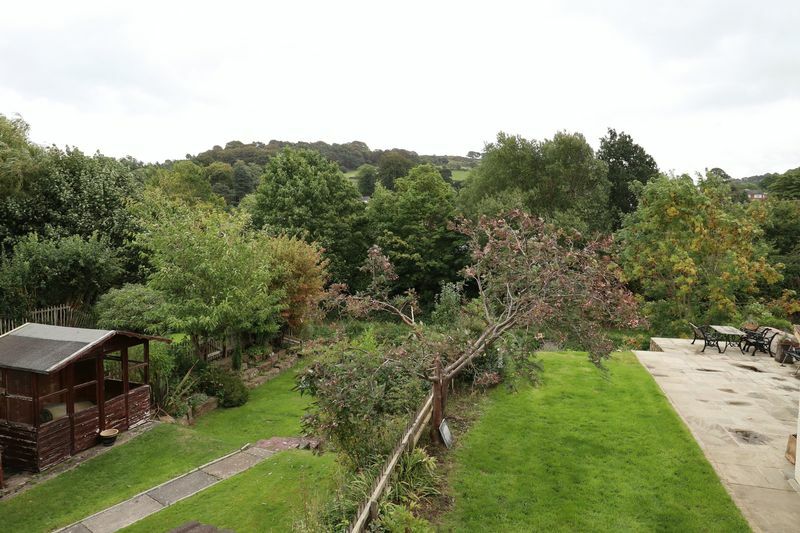 To the rear of the property is a large garden of approximately 65ft with patio and lawned area with well-stocked borders. 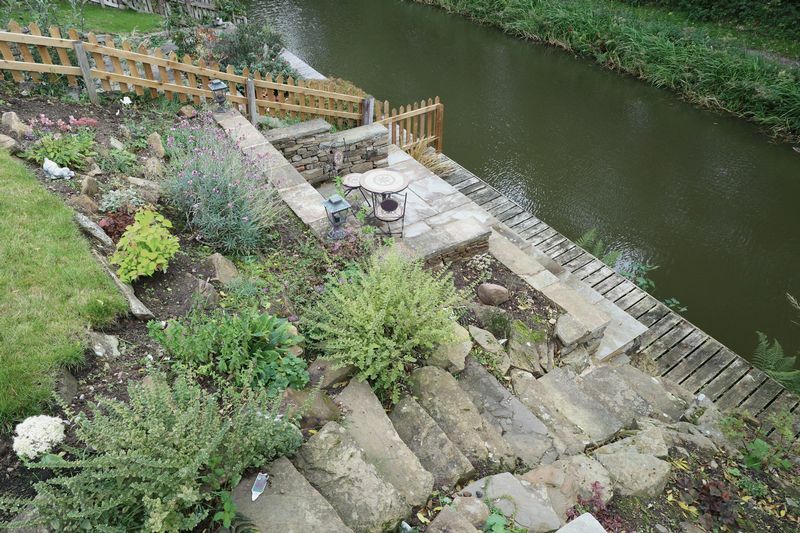 Extensive, elevated Indian stone terrace and steps leading down to a further canal side patio, wooden mooring and rockery. 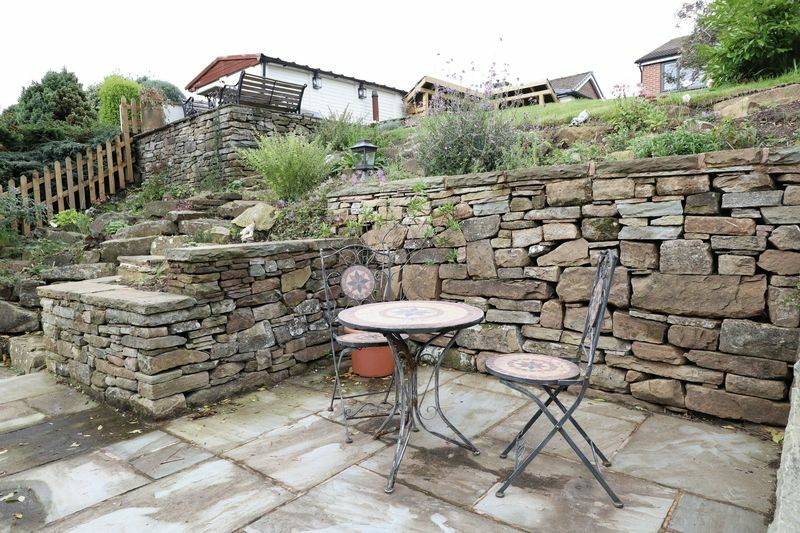 To the front of the property is a lawned area, tarmac/slate drive and slate area to the side of the house. 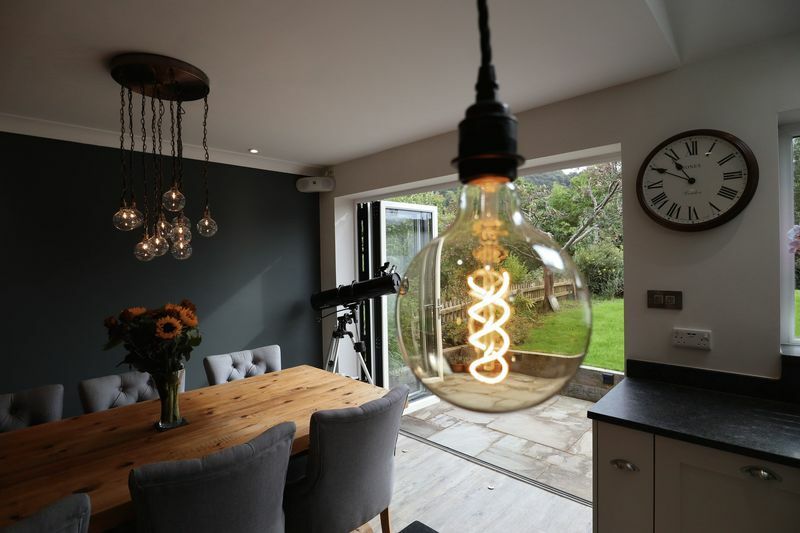 Great for storage/workshop with up and over door with a courtesy door to the side, light and power.